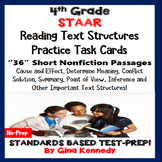 4 reading passages that mimic the style of the STAAR. 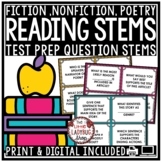 2 fiction, 2 nonfiction 48 questions total. 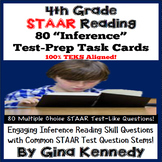 (Look at preview to see question style). 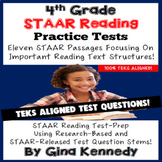 Answer key included! 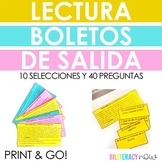 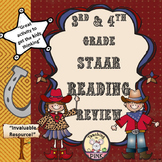 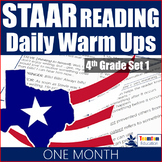 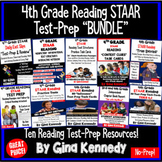 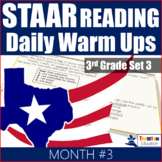 STAAR Reading Passage — "Audie Murphy"
Spanish STAAR Reading Mini Passages with Questions 10 passages + 40 Questions! 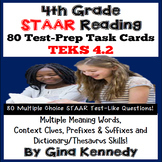 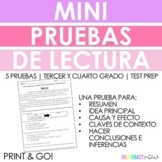 Spanish STAAR Reading 5 Quizzes by TEKS with Mini Passages! 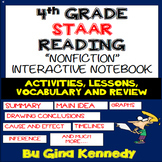 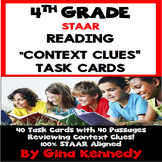 4th Grade STAAR Reading Interactive Notebook! 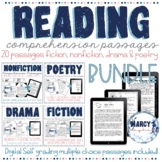 Passages, Activities & More!